It’s one of the most iconic and antici…. 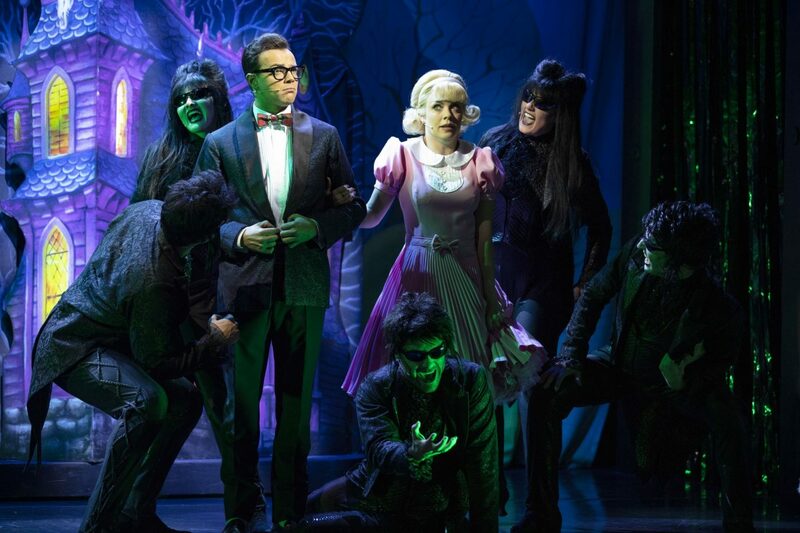 …pated cult shows around and this week the Rocky Horror Show has landed at the Churchill Theatre Bromley. But is this transexual fan favourite still causing a sensation? With this outstanding new cast it certainly is! What starts off as a fairly standard musical theatre set-up suddenly turns into the downright ludicrous in this show. From the sublime to the ridiculous pretty much epitomises the production, but in all the best ways. It’s quite simply the original film on steroids, especially when you throw in the audience comebacks and a cheeky narrator. You’ll never see the same show twice. Act two could do with as much pace as act one but on the whole it’s a whirlwind of science fiction mayhem and will have audiences howling, even if they are oblivious to what’s actually happening. The best cast Rocky has seen? What makes this production stand out among recent incarnations of the musical is its cast – quite possibly the best the show has seen. Stephen Webb as Frank’n’furter commands in the role (and in those heels) from the moment he appears cloaked behind the double doors. What a presence! Joanne Clifton once again proves her versatility as Janet with a fantastic voice throughout and perfect innocence that develops into sexual realisation. 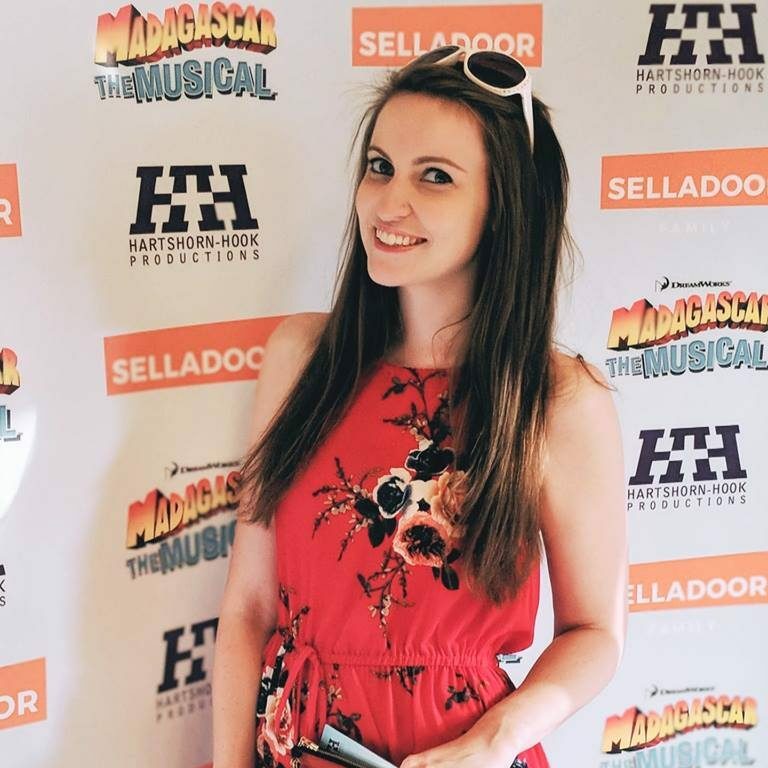 Further standout performances come from Laura Harrison (Magenta/Usherette), whose stunning voice opens the show with a brilliant rendition of Science Fiction Double Feature, and Callum Evans as Rocky, who manages to make somersaulting across the stage look easy. Most of the night’s laughs come from Philip Franks however, whose fresh comic wit and cheeky nature had the audience howling. If you want to catch a good narrator then Philip is the one to see! The show may be wacky but it is excellently presented and has a catchy soundtrack to boot. You won’t find a theatrical experience like it and even the most conservative among us will find themselves time-warping out the door. Bold, brilliant and downright bonkers, if you haven’t experienced Rocky Horror on stage then catch it now at its best. 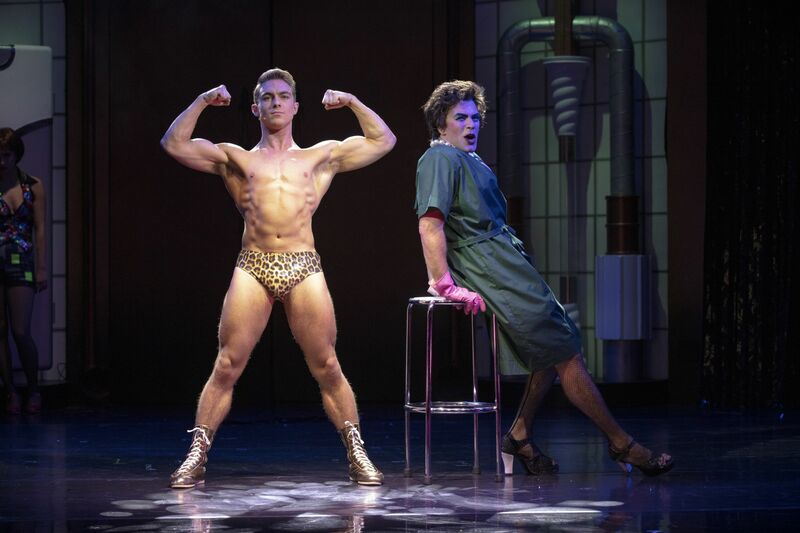 The Rocky Horror Show is at the Churchill Theatre Bromley until Saturday 20 April before continuing its tour of the UK. Buy tickets for Bromley here or the rest of the tour via the website. I was given complimentary tickets in exchange for an honest review.